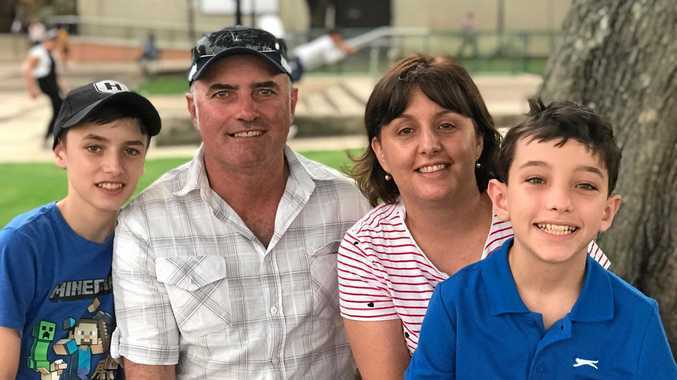 THREE separate fundraising efforts to help Jarrod Lyle's family are further evidence of how highly the golfing good guy is regarded. In January, the US PGA Tour began "January for Jarrod", which raised more than $65,000, and after Lyle's latest setback former tour pro Tripp Isenhour started a GoFundMe page to raise $200,000 for the education of his daughters Lusi and Jemma. There are also plans for the Challenge cancer charity, which Lyle worked tirelessly during and after his first two battles with cancer, to raise as much as $500,000 in a trust for the two girls. Details are yet to be confirmed but it's understood the proceeds from the "Leuk the Duck" merchandise will go towards the Lyle family. Lyle this week decided to stop treatment, after fighting cancer for a third time, and enter palliative care. The news rocked the golfing community. British Open winner Ian Baker-Finch called for Lyle's family to be looked after. "Jarrod has fought with the heart of a lion, always with dignity and a smile surrounded by his loving family. We Love You … please rest peacefully knowing how inspirational and beloved you remain in all our hearts," Baker-Finch said. 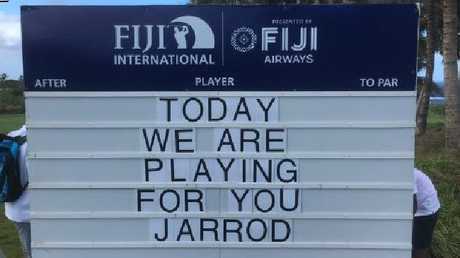 "Let's hope that the PGA Tour community steps up to help take good care of Jarrod's family." Australian golfing great Greg Norman said he was "devasted" about Lyle's situation and lauded his fighting qualities. 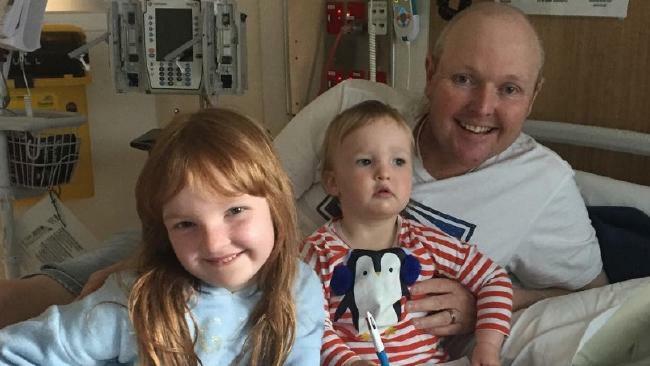 "Absolutely devastated to hear of the heartbreak facing Jarrod Lyle & his family. I can't imagine having to make a decision like this, but there is comfort in knowing how much love he is surrounded by. From family to friends to fans, everyone is with him on this impossible journey," Norman said on Twitter. "Jarrod - you have exemplified strength and courage for your wife and beautiful daughters, for Australia and for the golf community that has walked this road with you for many years. The world will be less without you. Godspeed my friend." Jarrod - you have exemplified strength and courage for your wife and beautiful daughters, for Australia and for the golf community that has walked this road with you for many years. The world will be less without you. Godspeed my friend.